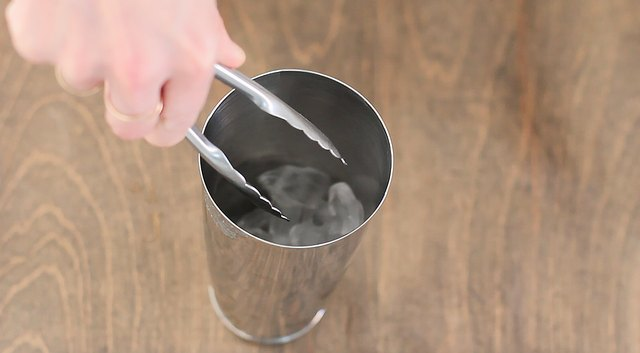 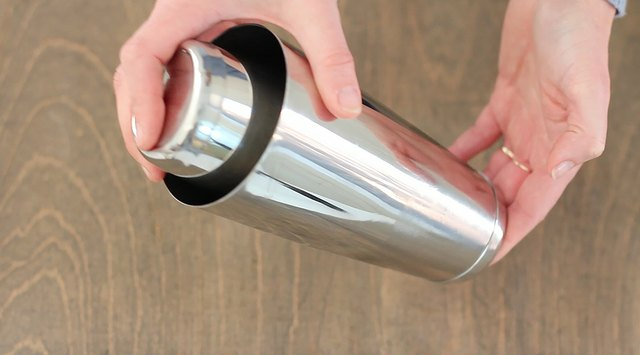 Master your mixology skills with this simple cocktail recipe. 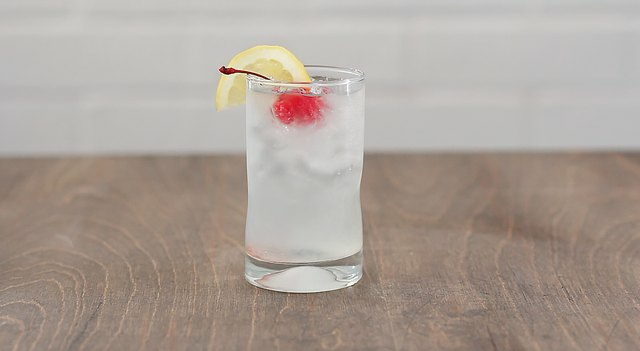 A delightfully fizzy and crisp drink, the classic Tom Collins can brighten up even the coldest and dullest of days, or offer a welcome refreshment on a sweltering hot night. 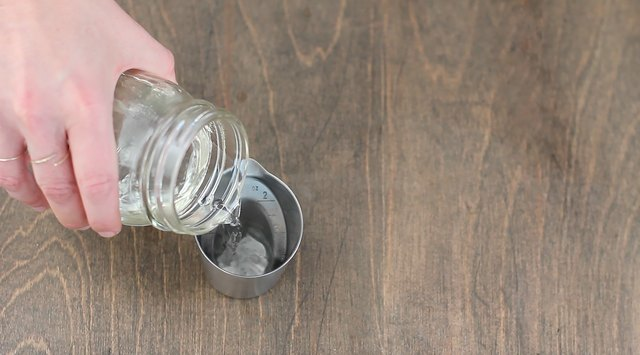 Pour in 1 1/2 ounces of gin. 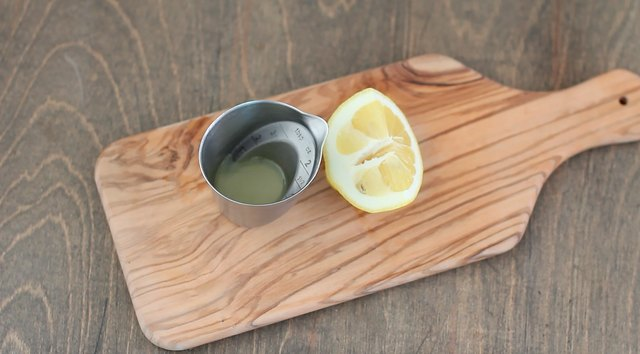 Pour in 3/4 ounces of freshly squeezed lemon juice. 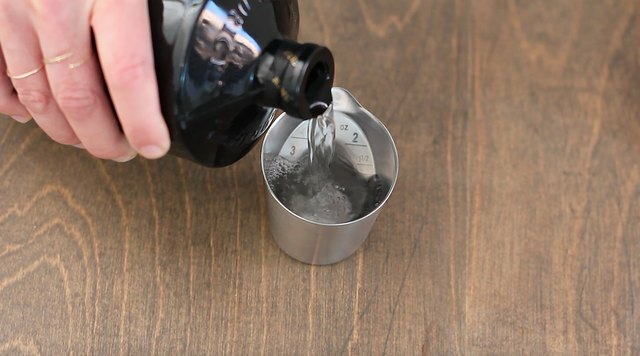 Pour in 3/4 ounces of simple syrup. 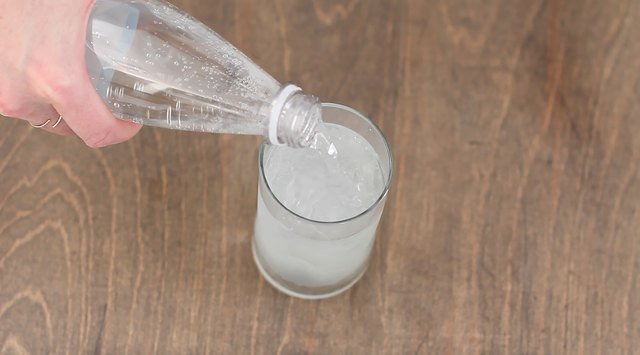 Strain into an ice-filled cocktail glass and top with club soda. 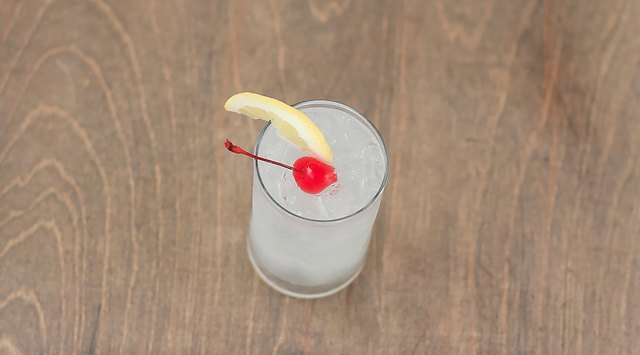 Garnish with a lemon wedge and maraschino cherry.